L&R cleaning service offers you 10% discount for End of tenancy cleaning! We are fully insured, DBS checked, based in Hull. We do cover every post code from HU1 to hu17. Always best prices. End of tenancy cleaning is the single biggest cause of deposit deductions. At the same time, it is the easiest to mitigate by performing an effective end of tenancy cleaning session before the final inspection. 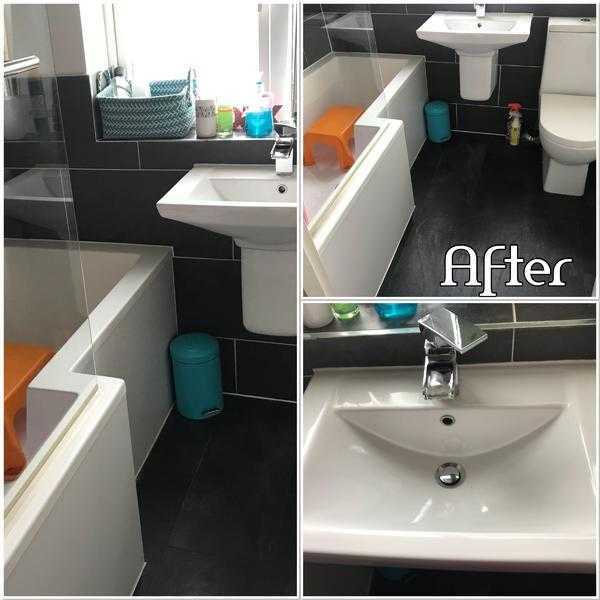 Our comprehensive end of tenancy cleaning process ensure the property is cleaned from top to bottom. Our move out cleaners follow strict company protocol in order to deliver perfect clean results. We are sure your landlord or future tenants will be more than satisfied with the results. Or hourly rate for certain part of the house/Flat JUST £ 15.00 per hour!! Call now and book your end of tenancy cleaning, deals like this no last forever!! If need more information or want to know what’s inside in that price send us an email, text or give us a call.